Many of us claimed to be safe drivers. However, even if you’re driving safely, winter roads can be slippery. Still it is better to reduce your risk on the road by purchasing winter tires that no interest financing. Manitoba public insurance MPI Winter Tire Program provides low- interest financing to eligible Manitobans at prime plus two per cent, aren’t to $2000 per vehicle. Manitoba Public Insurance is a non-profit Crown Corporation that has provided basic automobile coverage since 1971. Public insurance was introduced after extensive public hearings that found the existing private system to be expensive, inadequate and confusing. Then Manitoba Public Insurance Corporation officially opened for business Nov. 1, 1971. This financing can be used for the purchase of qualifying winter tires and associated costs from participating retailers. Winter And All-Terrain Tires That Qualify. Addition Of Studs To Tires (Some Limitations Apply). 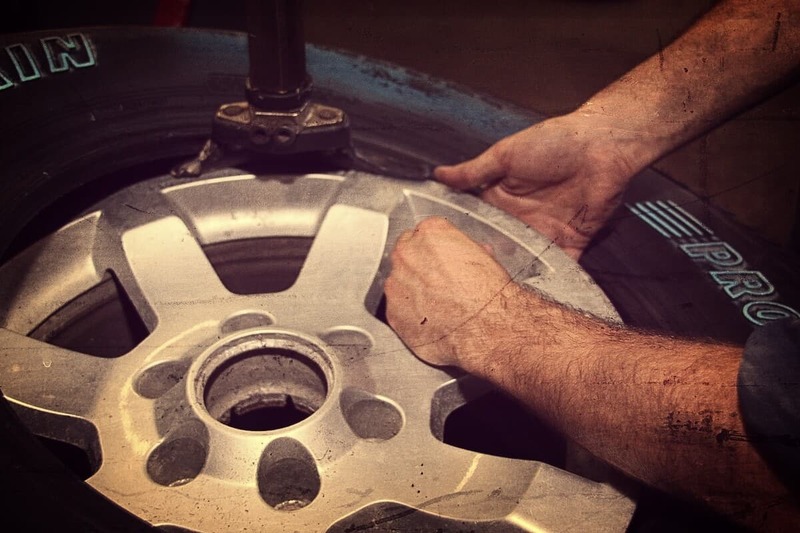 Aluminum Or Steel Wheels—Fancy Or Basic, It’s Your Choice! Everyone with a valid driver’s license is eligible for the Manitoba Public Insurance Financing program. You must be the registered owner of the vehicle to be eligible. Simply select your tires, book your appointment, and once your new winter tires are installed you will receive a printout of the loan information. No payment required at the time of installation. Details regarding program eligibility can found on MPI website. Determine your eligibly for the program, and then visit a participating retailer and select your tires. Read and sign the loan information (including applicable interest rate), Preauthorized Payment Agreement, promissory note and terms and conditions. An Autopac agent will process the loan and mail your payment schedule and further loan information. Choose monthly payments or contact your Autopac agent for information on alternative methods(such as preauthorized payments). If your purchase exceeds $200 you will be required to pay the excess amount at the time of installation. If you are interested in participating in the program, you are encouraged to visit Manitoba Public Insurance’s website which outlines other business rules relating to the program.